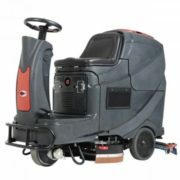 Comes with: Brush Kit, Pad Holder, Squeegee Assembly, On Board Charger, 4x Batteries, Battery Tray and Warning Beacon Kit. 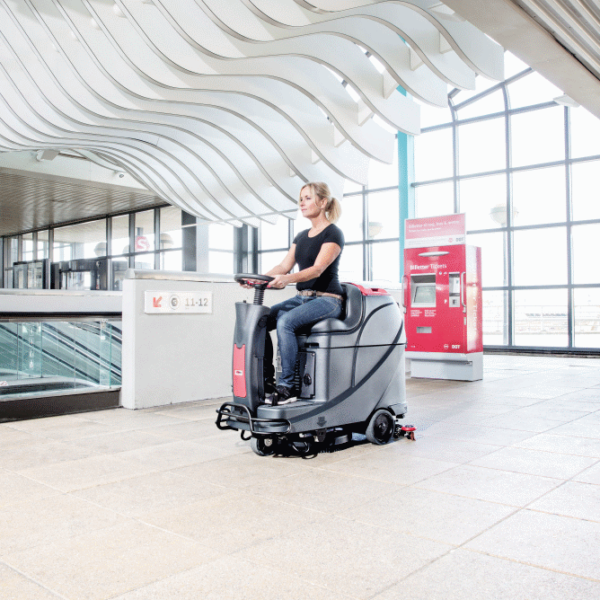 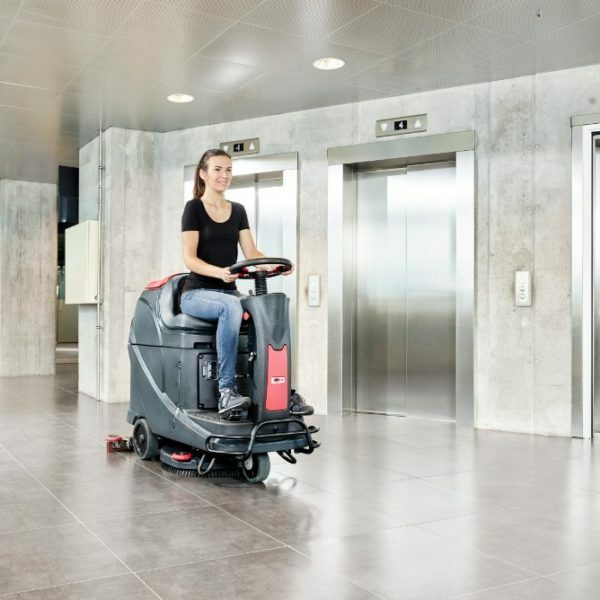 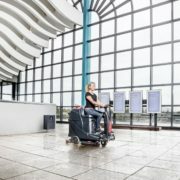 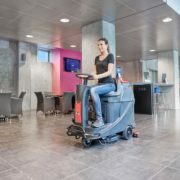 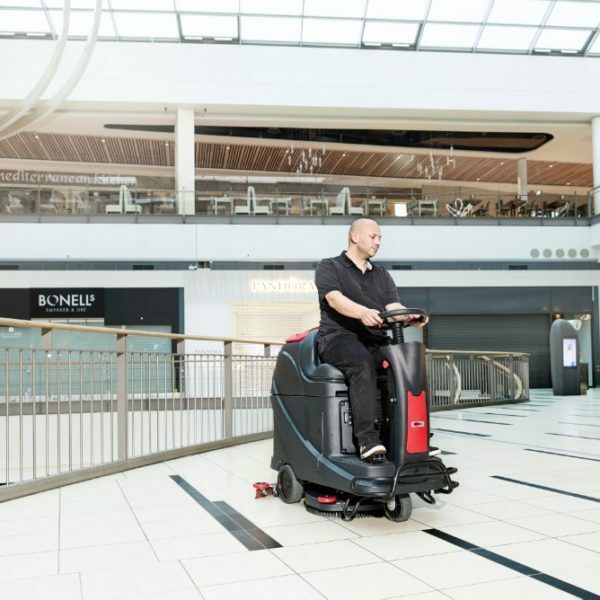 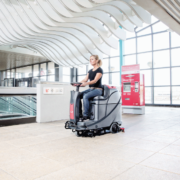 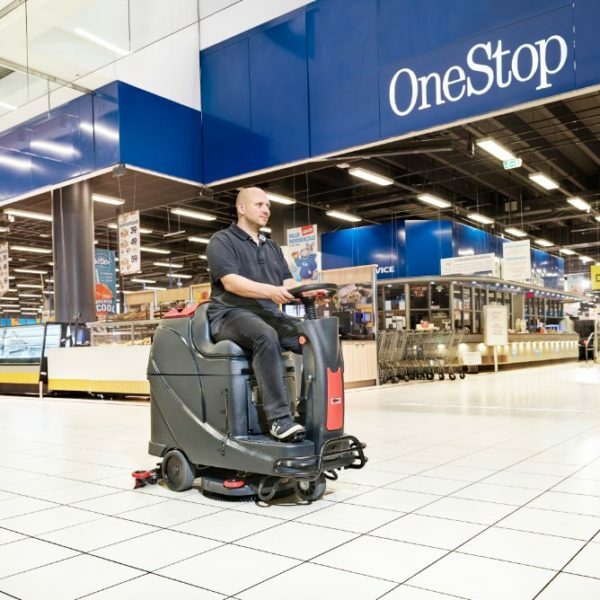 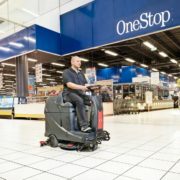 The AS530R is a medium-sized ride-on scrubber / dryer, and is the perfect solution for cleaning in those heavy-trafic areas. 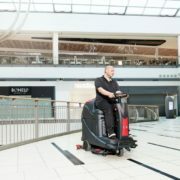 This machine is ideally suitable for daily indoor use in middle sized areas such as railway stations, parking areas, shopping malls, exhibition centers, schools, hotels, public institutions and other commercial environments larger than 5000m². With the ability to clean all kind off floors, such as tiled, vinyl, wooden, marble, concrete etc. The AS530R can do it all. 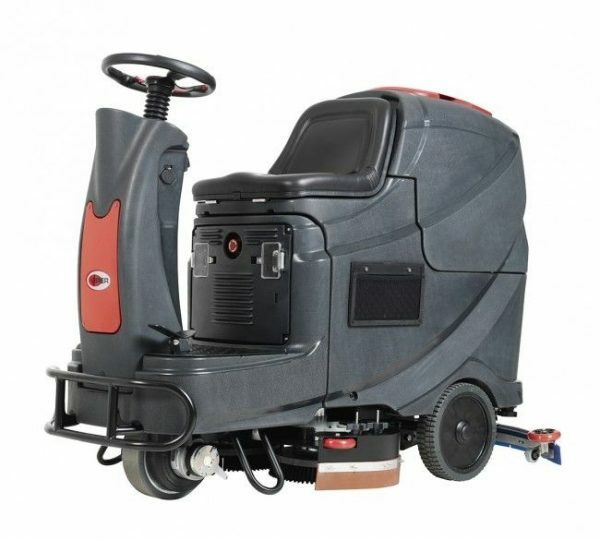 It’s compact, robust and modern design and styling makes it an all round easy to use machine.